Typhoon started its journey as a small company with a simple philosophy, to bring Asian products to a Western audience in 1994. Even back then, it was clear to the company that good design shouldn’t cost the earth, and so Typhoon was born. Design-led kitchenware at affordable prices. Simple! Their travels have taken them far and wide. In every corner of the globe there is a gem of an idea that needs a bit of Typhoon love and attention. 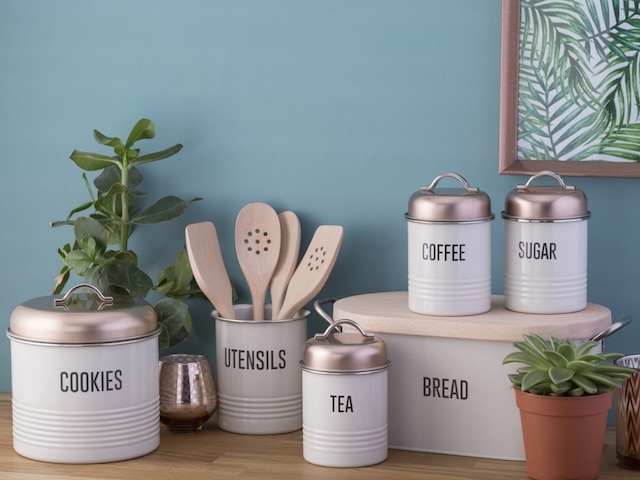 From well-crafted scales and colorful well-proportioned storage jars with a vintage feel, Typhoon is focused on bringing great designs to life in the kitchen.